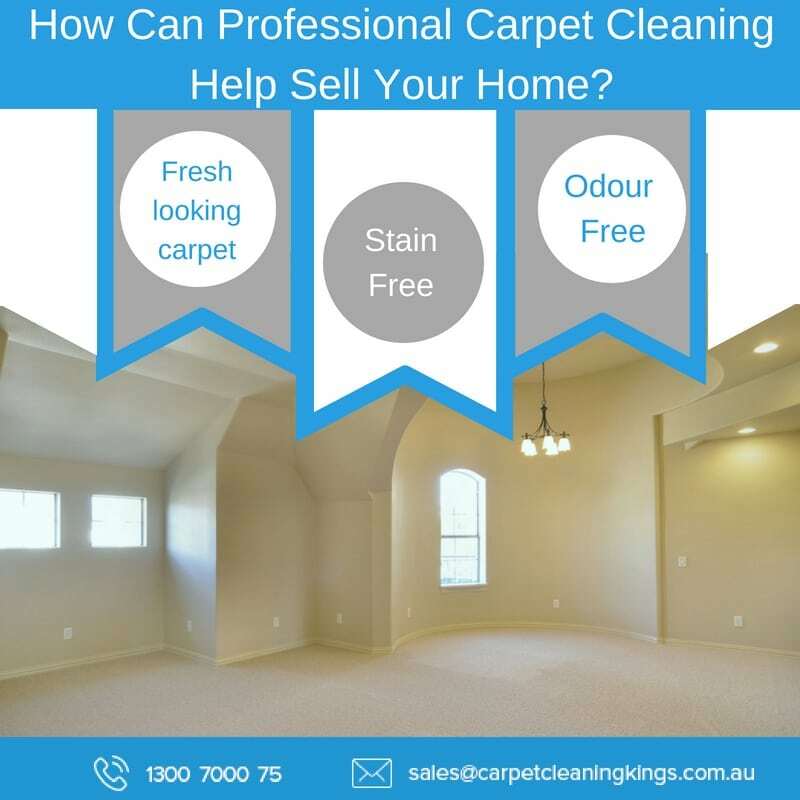 How Professional Carpet Cleaning Can Help Sell Your Home? Are you planning to sell your home? Here’s why professional carpet cleaning can help you close a deal fast. Whether you’re downsizing or upsizing it’s important to do all you can to get the highest sale price for your house, while avoiding it from being on the market for too long. Renovating a kitchen or bathroom, replacing old flooring, and converting a garage are all ways of adding value to your property but if you haven’t got thousands of dollars to spend how can you add value to your home and make it look more attractive to potential buyers? In two words – clean carpets! 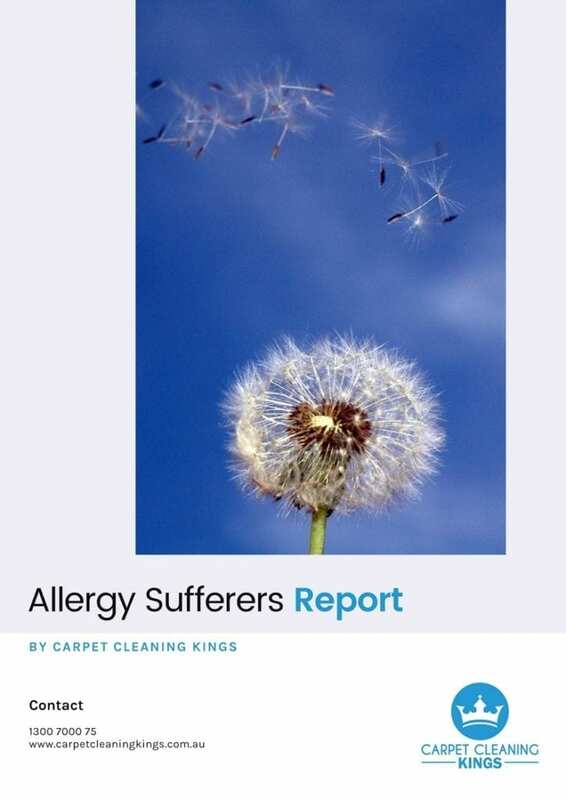 It’s true to say that clean carpets can make all the difference to your house being sold instead of the one next door. When you live in a house all of the time you may not notice its “lived in” smell but it’s the first thing that buyers will pick up on when they walk through your door and it will certainly put them off. While colour schemes are a matter of personal choice, they’re rarely a deal breaker because décor can be easily changed. 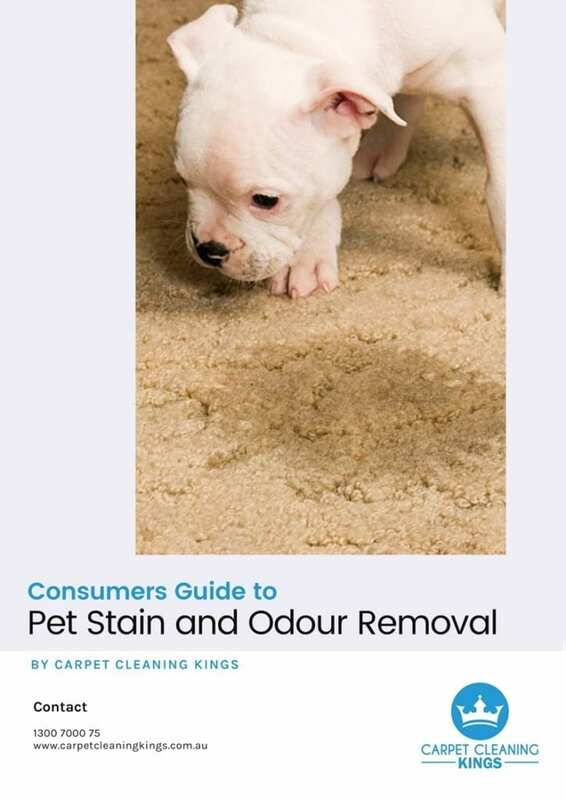 But there’s nothing more off-putting than carpets which look dirty or which smell, especially if it’s cat or dog urine. What about if they’ve seen better days? Should you replace your carpets? Well, in our opinion we’d say no. Replacing carpets can run into thousands of dollars and cause a lot of disruption and upheaval when you’re trying to sell your home. Getting your carpets professionally cleaned causes far less disruption and can save you a lot of money. You’ll also be amazed at how much better your carpets will look afterwards. Do you really need to clean your carpets? If your carpets smell or have noticeable stains on them, or you haven’t had them cleaned in a while, then it’s always worth the added expense of having them cleaned prior to putting your home on the market. The longer you’ve lived in a property the more you’ve grown accustomed to the look and smell of your carpets. 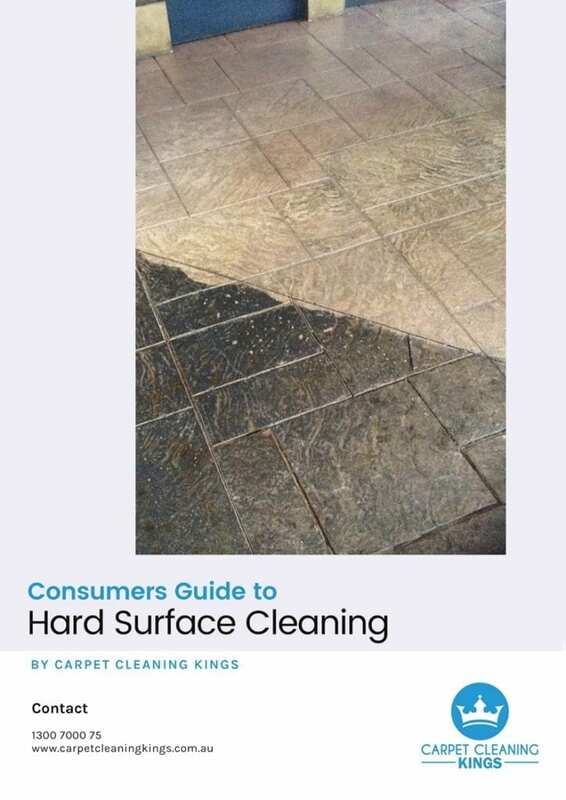 Potential buyers, on the other hand, will see your carpets with a fresh pair of eyes and notice any pungent smells or unsightly stains that are present. 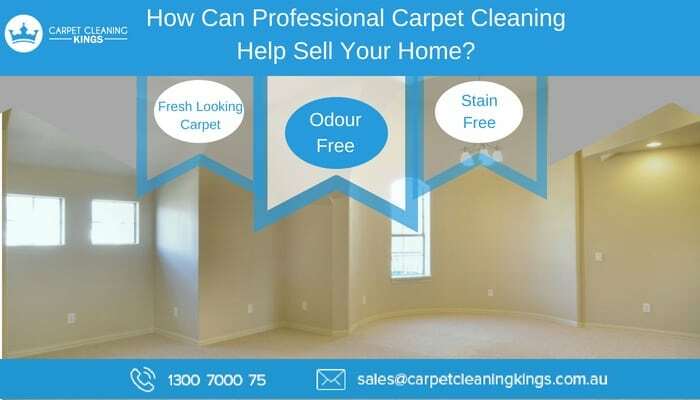 Carpets which are squeaky clean and smell fresh and pleasant always create a good first impression and if they don’t feel they have to replace carpets right away, that’s one less thing for a person considering buying your home to have to worry about. 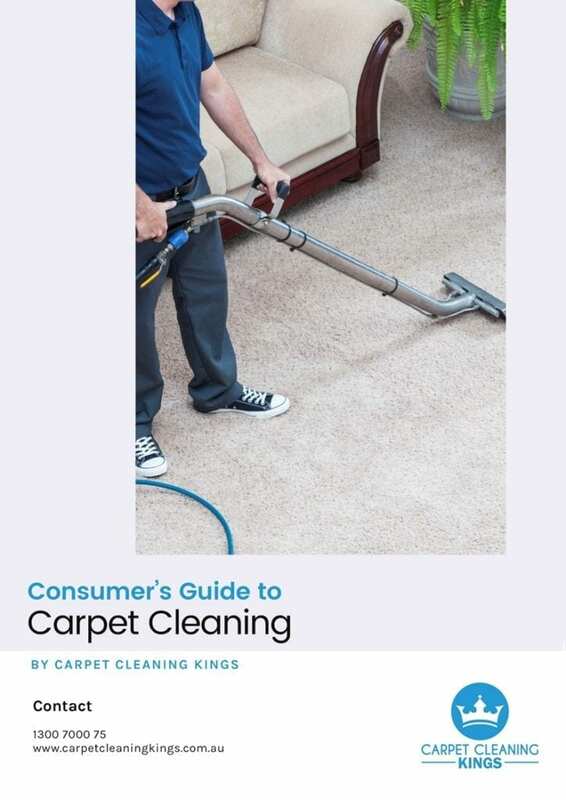 If you need your carpets cleaned then look no further than Carpet Cleaning Kings, With decades of experience, qualified technicians, and top quality equipment we guarantee to have your carpets looking their best. 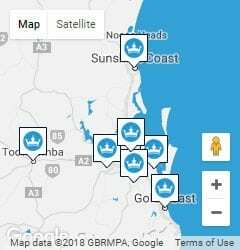 Call us today on 1300 7000 75 to make a booking or request a free quote. Why Bother Keeping Your Air Conditioner Unit Clean?